Many companies that offer search engine optimization services will also offer a pay-per-click option, either separate or with a package. Sometimes these companies will not have the proper resources or people to really help in this area of expertise. 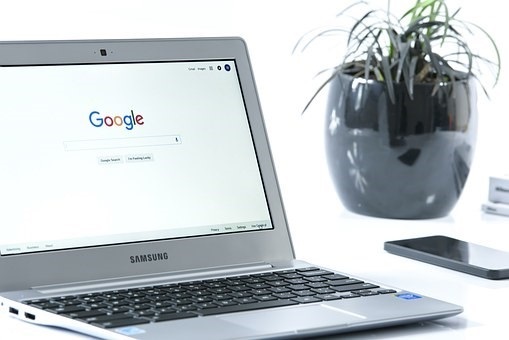 However, a white label PPC agency will utilize partnerships with accredited pay-per-click companies to ensure their customers are getting the best out of the marketing strategy. It is important for you to hire an agency that will provide you with quality service. Because the downside can be paying a company to help your business gain profit only to find that they do not put in the work required. That will lead to a net loss for return on investment and time spent. Google and Bing are the most popular search engines and heavily used sights for PPC advertising. The service or products your company sells will factor into which website you should mainly put your ads on. You can use both, but the audience you are catering to should determine the ratio of content you put on each engine. Google does have a higher volume of users than Bing, but this does not necessarily mean it is best for all businesses. There are over four million companies that advertise on Google, so even though there is more traffic, there is more competition as well. Google may sound intimidating to you, but it does make average returns of double the investment and allows customers to measure all campaign variables. Bing, though not a bad search engine, is typically slower than Google. Older individuals tend to use it more often. Bing’s benefits for advertising include cheaper prices per click and the ability to run a program that identifies the sites and how many customers they are directing. This one should be obvious. To get the most return, you should make sure you are not spending a fortune on clicks. Many websites’ prices per click vary, which is something to pay attention to. You need to know on average how much your company will make in a sale from advertising in order to calculate how much you should be spending on clicks. You also need to make sure you are still using a site that will result in a larger audience rather than finding the cheapest one possible. This will maximize the return potential while keeping investment costs low. Advertisements work well at getting a customer to the webpage, but it goes deeper than that. You are paying for a customer to click on something that gets their attention and then takes them to your site. But just because they visit your webpage does not guarantee a sale. Without them buying into your service or products, you will gain no profit. It is imperative to have a site that will keep the potential customer interested long enough to make a purchase. Having a well-designed webpage will keep the positive mindset in the visitor and hopefully lead them to buy. Investing money into the unknown can be an uncomfortable move for anyone who has their business on the line. If you follow these tips, you are sure to maximize your company’s audience and make the largest return on investment possible when it comes to pay per click marketing.